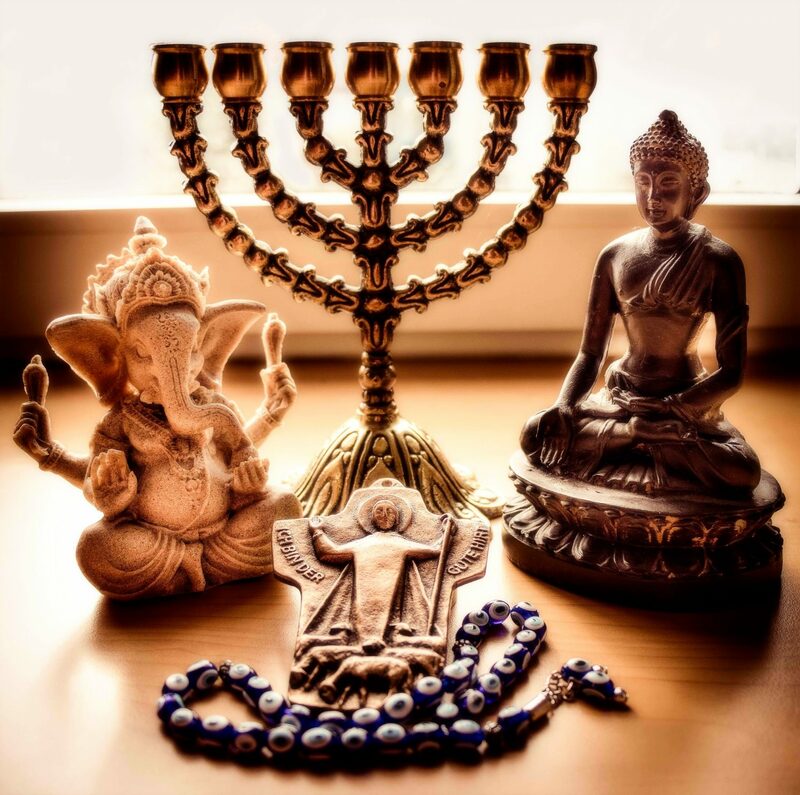 Religions are collections of ideas, practices, values, and stories that are embedded in political, social and cultural life. They are often a significant (though not always fixed) part of identity. We may be born into a particular religion or no religion at all, but depending on our backgrounds, we may choose to adopt or change our religion. Some religious identities are visible in dress, rituals and practices, food, and places of worship. Other aspects are less visible. In the media, religions are often used to create certain types of characters, tell certain kinds of stories, and promote certain value systems. Religious traditions and expressions are often represented inaccurately by the media. See topic overview PDF for more.